US oil price advanced on Friday as data signaled that US crude output was contracting.Data from oil service company Baker Hughes released on Friday showed that the number of active US oil-drilling lost nine to 605 of this week, marking the lowest level since the week ending July 30, 2010. The rig data supported the market as traders believed that US oil companies continued to cut the expense in face of the low oil prices. US oil price also rose as a weaker greenback made the dollar- priced crude less expensive and more attractive for buyers holding other currencies. 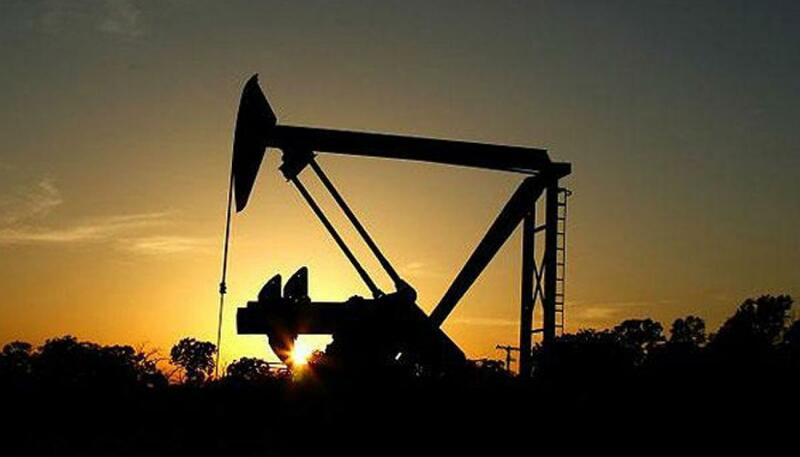 World oil demand is estimated to increase by 1.5 million barrels per day in 2015, higher than the initial projection, Abdallah Salem el-Badri, secretary-general of the Organisation of the Petroleum Exporting Countries (OPEC) said in a statement. The West Texas Intermediate for November delivery moved up 20 cents to settle at $49.63 a barrel on the New York Mercantile Exchange, while Brent crude for November delivery decreased 40 cents to close at $52.65 a barrel on the London ICE Future Exchange.